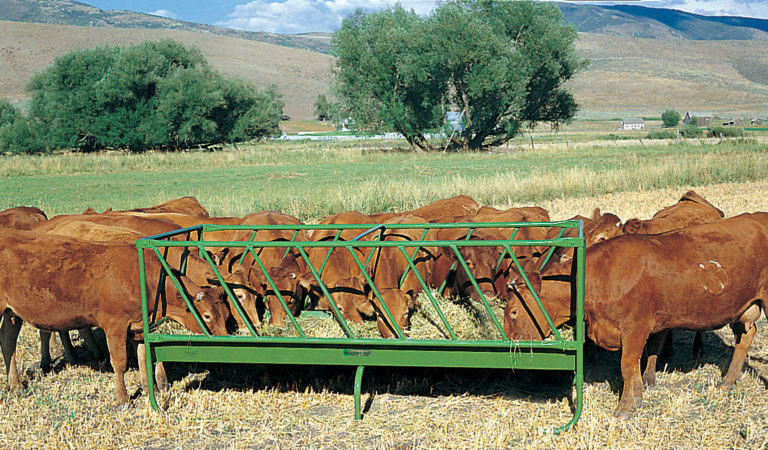 Powder River’s all steel cattle feeders are renowned for their strength and quality. Durability and feed-saving design are important features to consider before you buy. Our feeders are buildt with sturdy 14-gauge, one piece box construction. The skids are made from 13-gauge, 1.66-inch tube for durability.